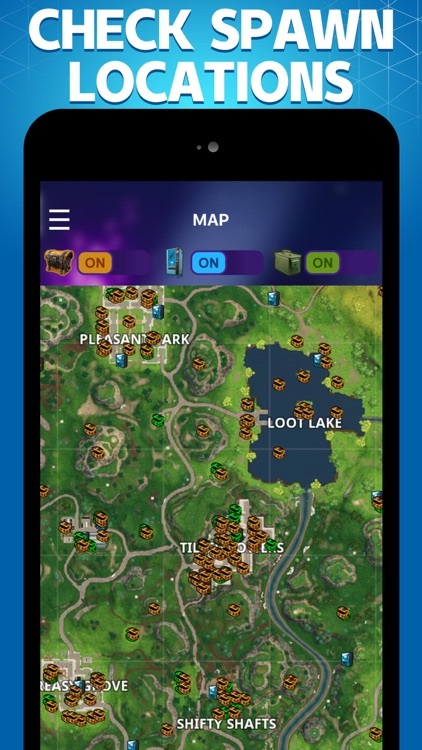 The ultimate companion guide for Fortnite Battle Royale has come to your mobile! With this app, you can get to know everything there is to know about Fortnite, and get one step ahead of all your opponents! 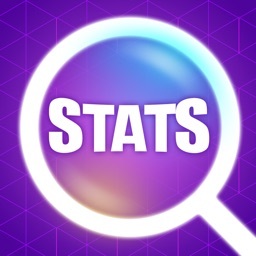 Search any player's stats on PC, Xbox and PS4 to check stats of Lifetime! 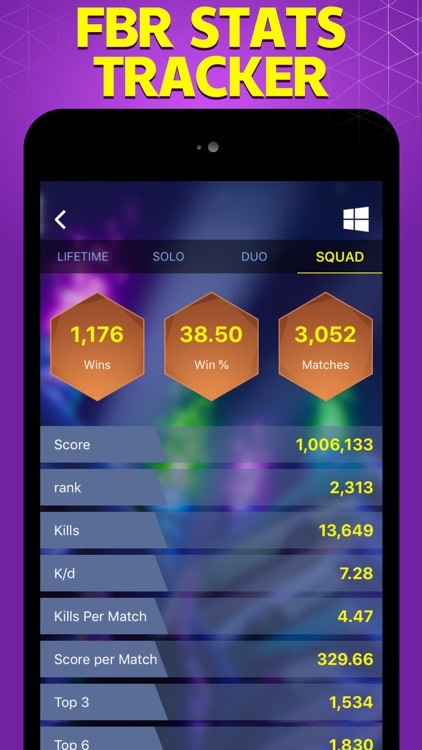 Score, wins, kills, k/d, whatever you want to check, we've got you covered! 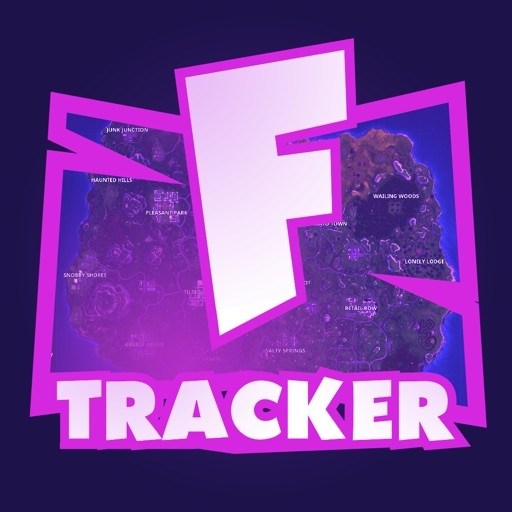 An interactive live map with locations of all loot chests, ammo crates and vending machines, each of which is equipped with an in-game screenshot for your reference. Challenges map will be added soon so please stay tuned for our updates! 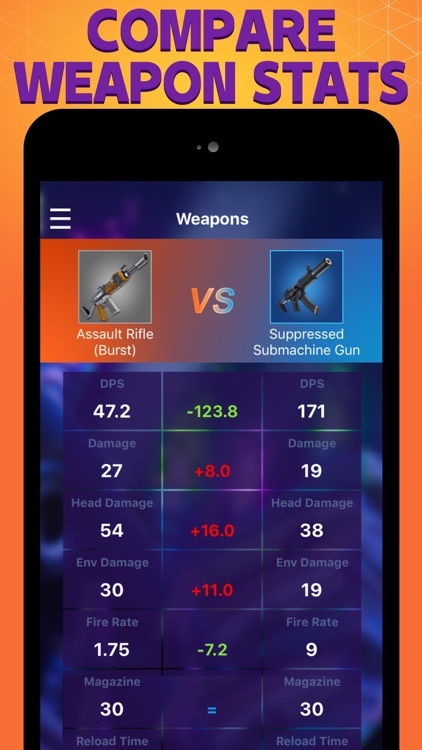 All weapons are listed with detailed statistics for you to compare and pick the most suitable one! 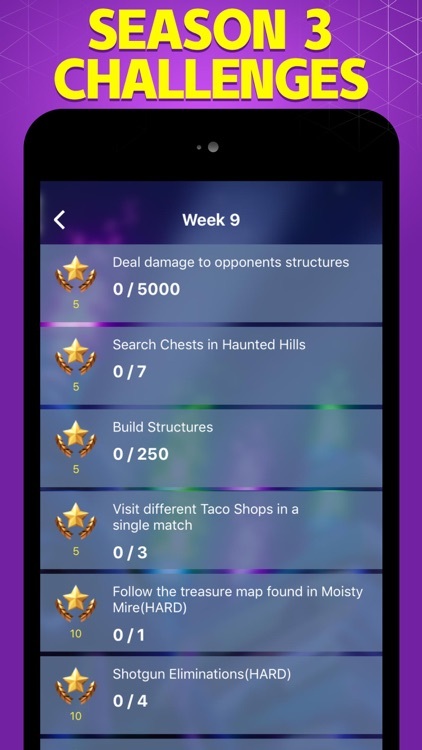 This part lists all the challenges for Season 3 along with tips on completing them. 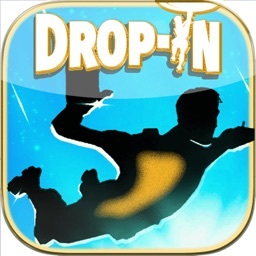 If you want to earn XP and level up your tiers, here's the how-to guide you'll need. 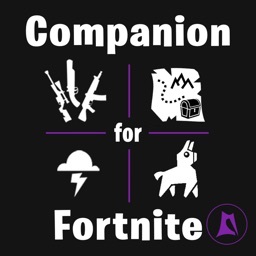 View all cosmetics, back bling, emotes and more. More features will be available soon. 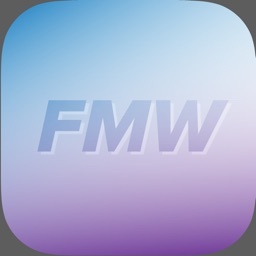 If you have any requested features, feel free to contact us via Feedback. 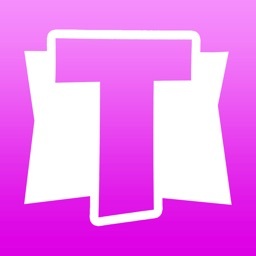 This app does not have any affiliation with Epic Game or Fortnite. 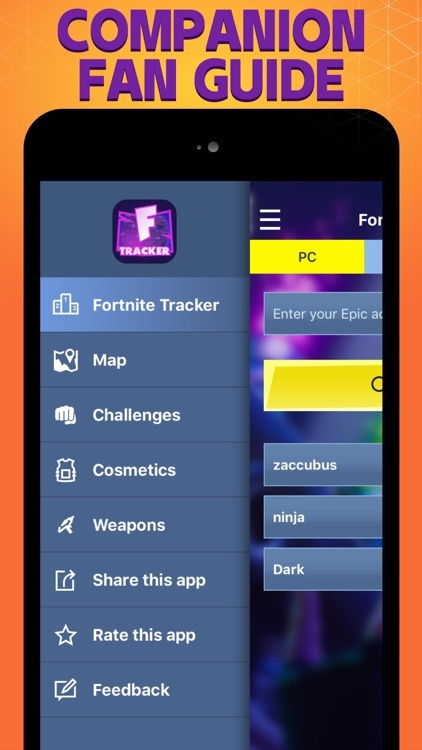 All references to ""Fortnite"" in the app name, description and keywords are solely for the purpose of identifying the app for potential users. No trademark infringement is intended.